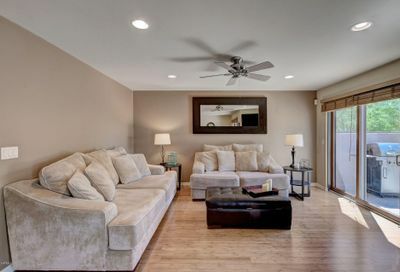 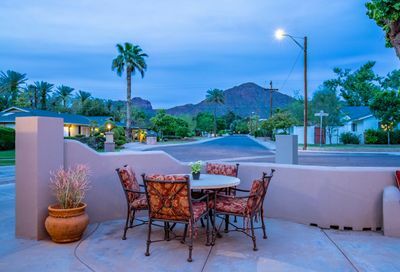 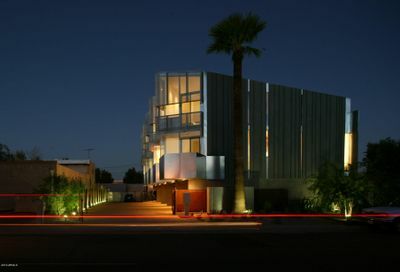 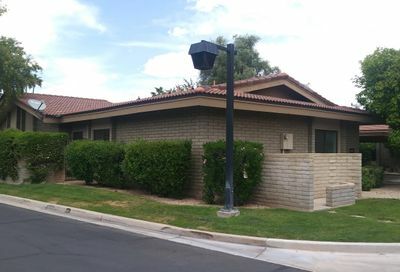 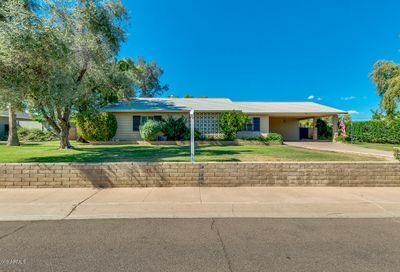 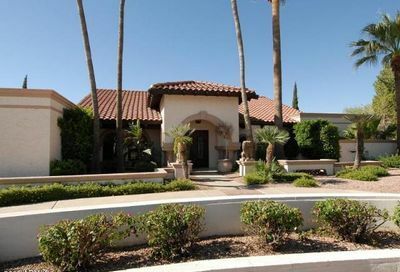 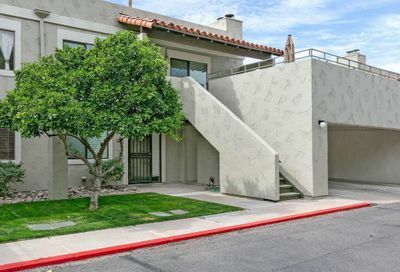 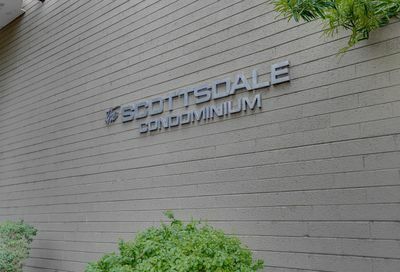 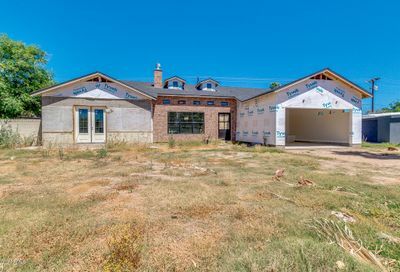 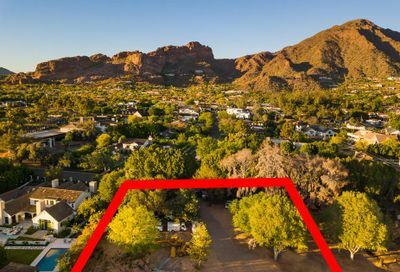 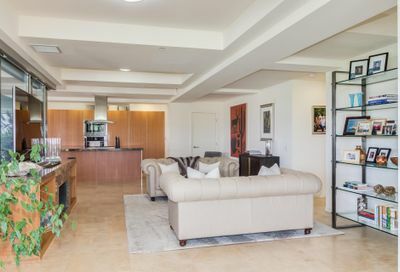 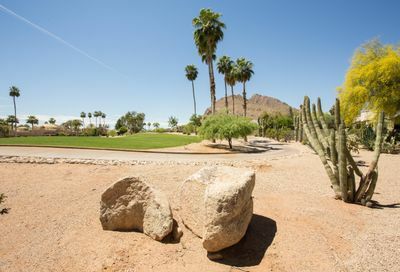 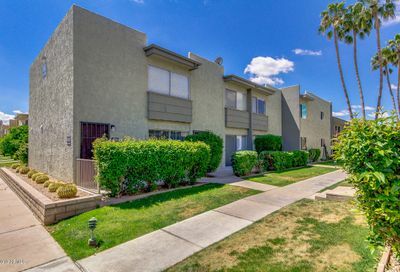 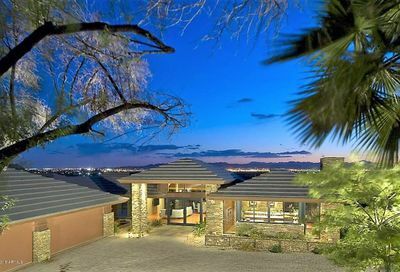 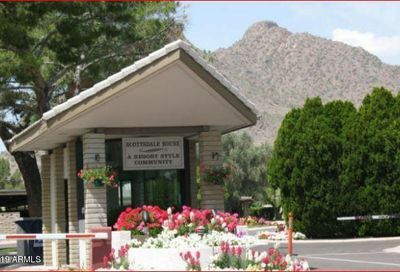 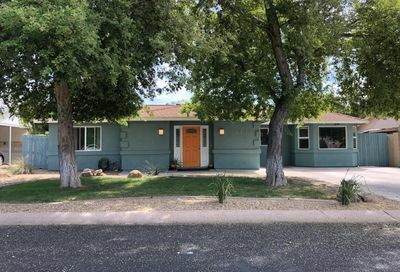 The most up to date list of homes for sale and for rent in the Arcadia neighborhood in Phoenix. 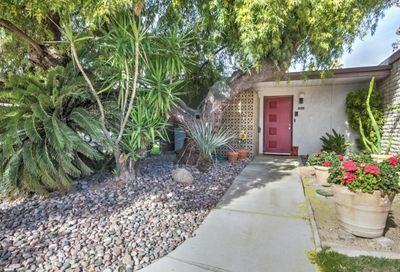 Built on former citrus groves, Arcadia is known for well-irrigated, mature landscaping. 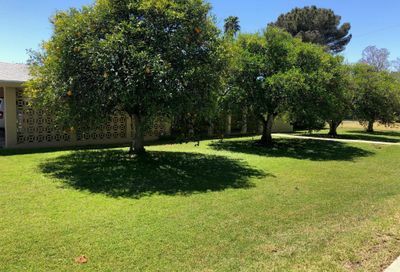 Several yards prominently feature orange, lemon and grapefruit trees as reminders of the area’s past; the area used to be occupied by citrus farmers from 1919 to the mid-1950s. 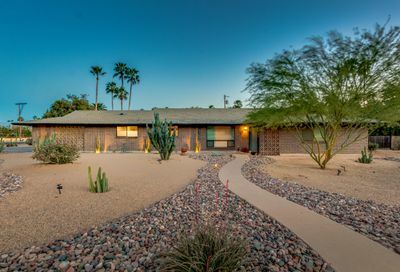 Arcadia contains well-kept homes on large lots; these homes command relatively high property values.